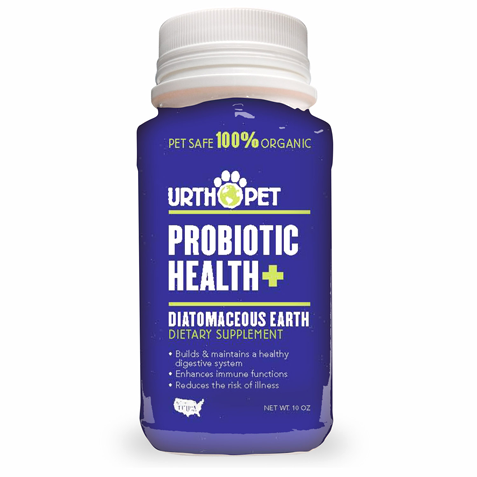 Home / Pet Products / URTHPET – DIGESTION HEALTH PROBIOTIC 10 oz. 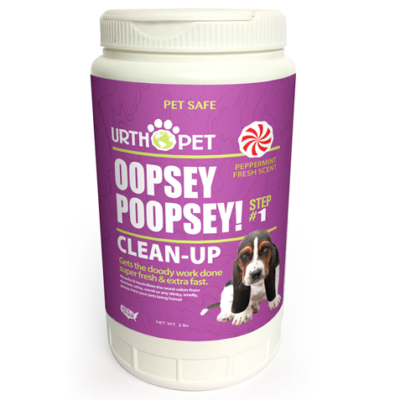 URTHPET – DIGESTION HEALTH PROBIOTIC 10 oz. 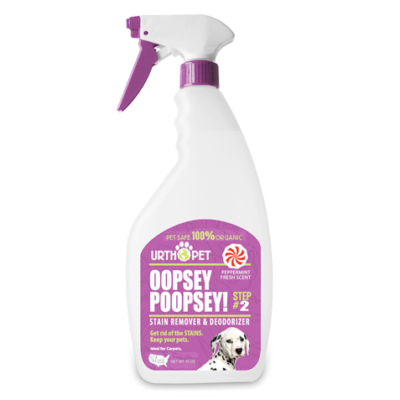 constipation, diarrhea, urgency, gas, bloating, abdominal discomfort. 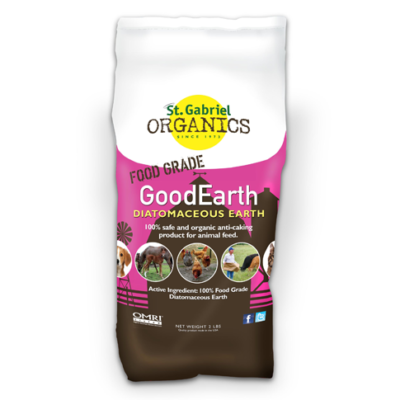 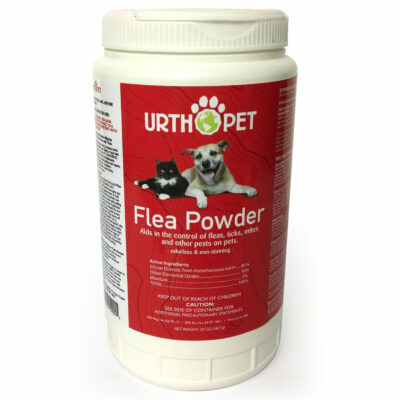 URTHPET – FLEA POWDER 20 oz.